Up until recently, Pain Management really only consisted of treatments that act as a proverbial Band-Aid and mask symptoms. While most of these treatments work very well, they do not fix the problem causing the pain such as arthritis, tendon or ligament injury and inflammation. 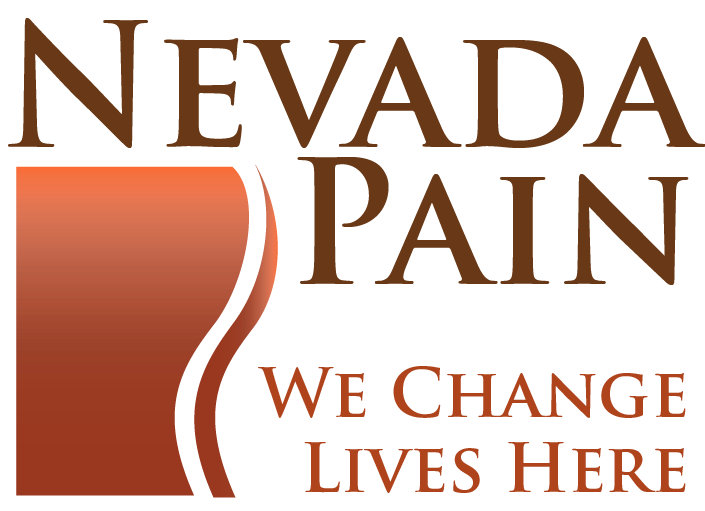 Recently though, a few regenerative medicine treatments in Pain Management are PRP treatment in Las Vegascoming to the forefront as options to restore tissue rather than simply masking pain. 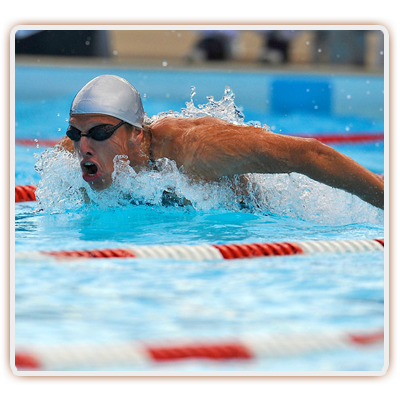 Platelet rich plasma, known as PRP for short, is one of those options. 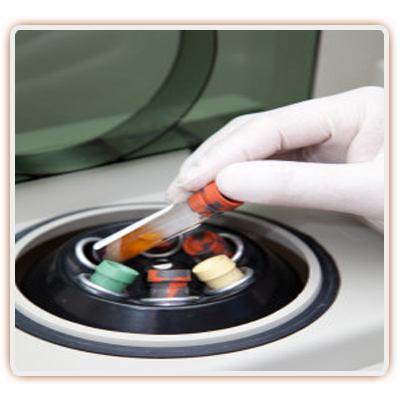 PRP involves using the patient’s own blood during an outpatient, minimally invasive procedure. For the procedure, patients go through a simple blood draw from a vein, and the specimen is then placed in a centrifuge machine. This machine spins the blood rapidly and separates out the plasma from the rest of the specimen. The plasma contains all of the best constituents of the blood for helping injured tissue. It includes platelets along with many growth factors that help to repair tissue and also calls in stem cells to help as well. PRP injections are showing good to excellent results for rotator cuff bursitis and tendinitis injuries such as golfers and tennis elbow. The treatment can help patients avoid surgery and obtain Pain Relief for inflammatory conditions and tendon injury in the shoulder as well as in other joints. This may include collateral ligament injuries of the knee, patellar tendonitis, golfers or tennis elbow, achilles tendonitis and more. The latest treatments with platelet rich plasma stem cell injections are including inflammatory, wear and tear osteoarthritis along with cartilage damage that is symptomatic in a person’s joints. Since the PRP injections are very good at signaling stem cells to come into the area, the hope is they will help regenerate joint damage from the cartilage damage and arthritis. Initial results in small studies are showing benefit for arthritis. Usually, the patient will experience an aching pain for the first two days or so after the treatment. This is due to the multitude of growth factors that initiate a healing response in the treated area and is normal. The injections are outpatient and very low risk. Patients may have a couple days of increased pain due to the inflammation, which goes away and pain relief begins. Since it’s a regenerative process, the Pain Relief typically slowly continues over time. Recently, there have been multiple published studies on PRP Therapy showing that it works extremely well for multiple conditions. Hospital for Special Surgery produced a study showing that platelet rich plasma therapy for knee arthritis worked exceptionally well in Pain Management Henderson NVover three fourths of patients for the year of follow up. In addition, serial MRI’s showed no significant cartilage degradation during that year. Another study out of south Florida showed excellent results with PRP therapy for chronic tennis elbow. The patients in the study had undergone extensive nonoperative treatments, and the only option left would have been surgery. Over 90% of the patients were able to avoid surgery and obtain pain relief with PRP therapy. If you or a loved one is experiencing tendonitis or a tendon tear or ligament injury, PRP may help considerably as regenerative medicine. With arthritis showing initial excellent results, platelet rich plasma is definitely a Las Vegas Pain Management treatment to consider. 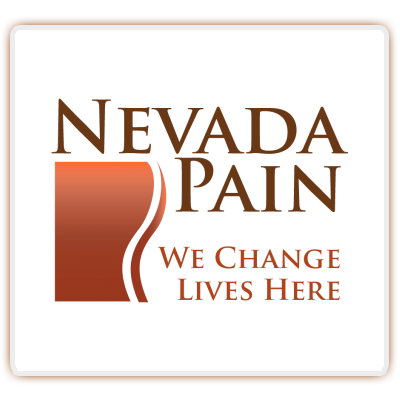 Call Innovative Pain Care at (702) 323-0553.